With regards to the AEC industry in Nigeria, most professionals are familiar with individual software packages like Revit, Archicad, Orion, Civil3D and SolidWorks amongst many others and use them separately. But what if they don't just have to be used separately? What if there could be increased collaboration in using these software? What are the gains to it? This is where BIM comes in. Building Information Modelling (BIM) and Virtual Design and Construction (VDC) has brought about a lot of benefits and efficiencies in the design and construction of buildings and Infrastructure, but until now, has had a low profile and awareness level among those in the construction industry. 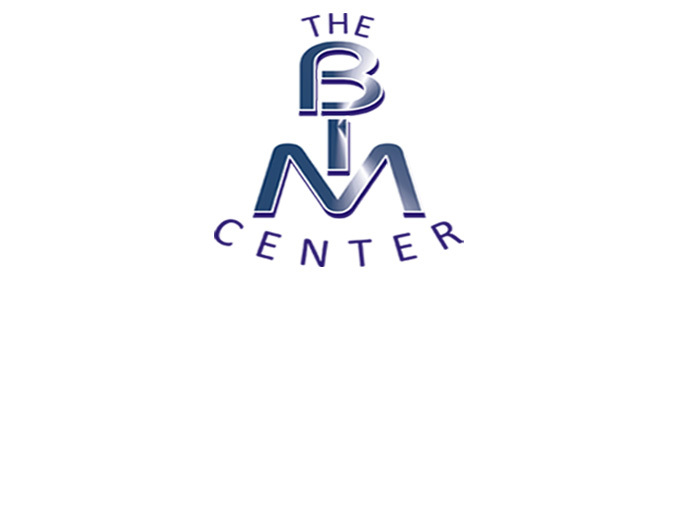 That is why we started The BIMCenter, to increase awareness on this vital area of the industry. The BIM Center will cover the different aspects of the Building Information Modelling, aggregate BIM news, stories and experiences from other climes on how it has improved the AEC industry as well as best practices. But we won’t just stop there. We will also share with you tutorials for major BIM and BIM-compatible software packages, and stories outside of BIM, on the trends shaping the future of the built environment. For questions and comments, you can reach us by any of the means listed on our Contact Page.